The hauntingly beautiful landscapes of Namibia will leave a permanent impression on your soul once you have visited the country. It’s a photopgrapher’s paradise with its dramatic landscapes – from the half buried houses in the abandoned German settlement of Kolmanskop, the Fish River Canyon, Namib and Kalahari Dessert, the shipwrecks along the Skeleton Coast to the majestic Etosha Pan National Park. 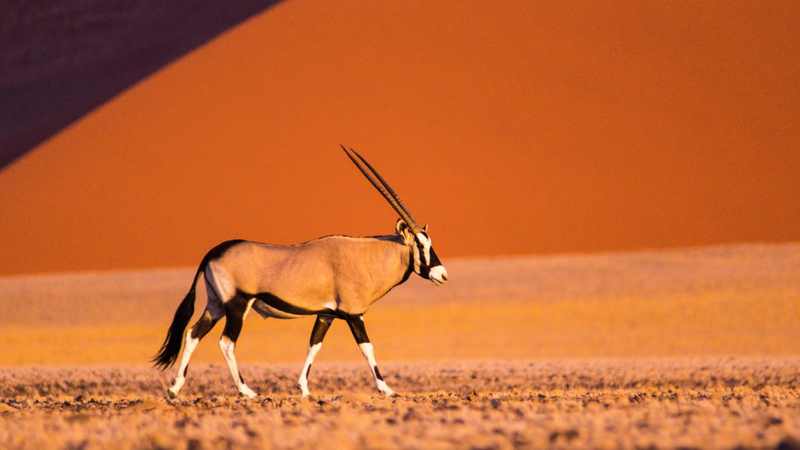 Savour the astonishingly clear star filled skies at night or learn the traditions and customs of one of the local tribes, there is something for everyone to enjoy in Namibia. The country is a very popular self-drive destination in Southern Africa that combines a good amount of off the beaten track adventure with a variety of quality accommodation options to cater for all budgets. Contact Infinite Africa for more information.